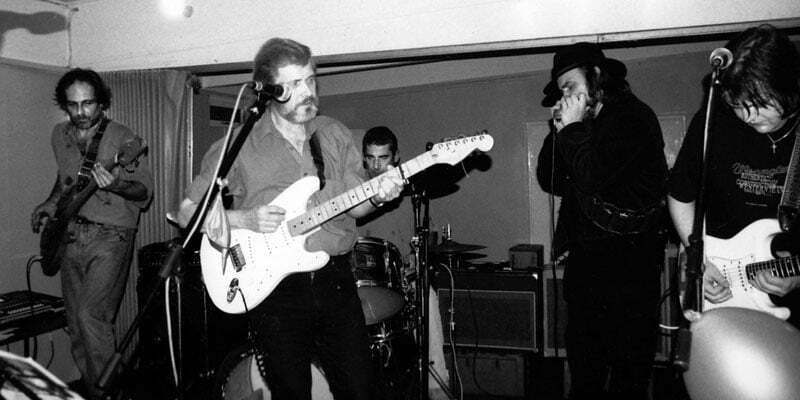 About twenty-odd years back I started going down to the Sunday night Folk and Blues Club at Ruskin House run by Garry Davis. It was basically an acoustic event attended mainly by solo singer guitarists, although all sorts of other musicians played there. Though it was primarily a traditional folksong event, you could play what the hell you liked so long as it entertained them. It certainly gave me a chance to air my extensive and varied repertoire. I’m no genre purist and I’m no carbon copyist, I play my own way. 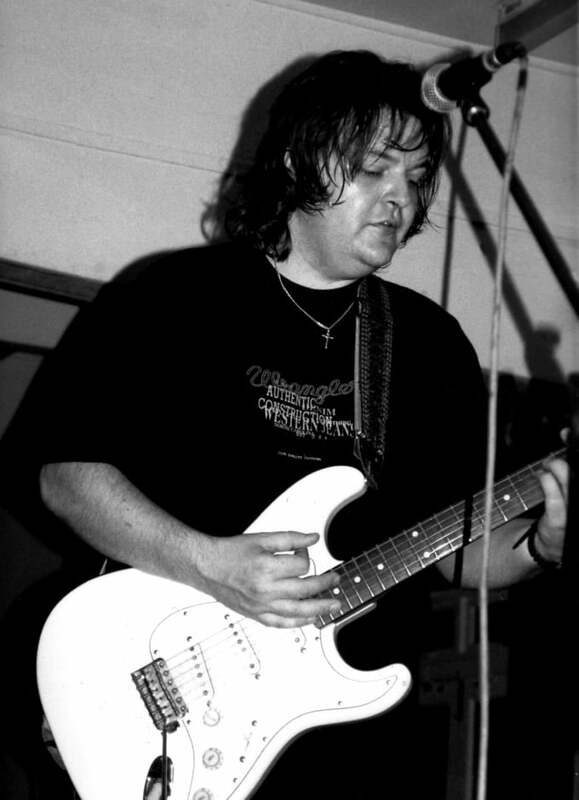 In 1996 Garry also started up the fully plugged Blues Jams, held in the Cedar Hall Friday nights and later known as Mama K’s. Being a jam it was an ideal venue for meeting other musicians with similar interests, and it was here around 2001 that I met blues oriented bass-player Jules Dawton. He came down at first as the bassist with the Madison Blues Band, and then later just to jam in with everyone else. He told me that he wanted to form his own gigging and recording band and wanted to call it Rock Hard Willie, inviting me to be the lead singer. I was a little bit dubious at being known as a member of an outfit with that sort of name, I mean it’s bragging, to say the least, but I joined, nonetheless as I certainly did want to resume gigging and recording. 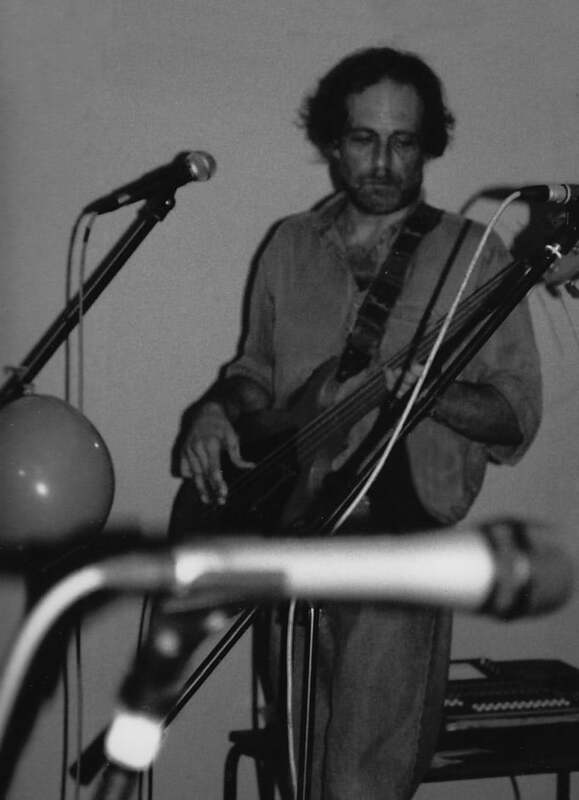 For more than a decade I’d performed regularly at the Ruskin House Folk and Blues Festival, held annually each summer, a fully plugged open-air event in which I usually had a band set up around me. Jules explanation of the name was that it was a tribute to Willie Dixon rocking hard. 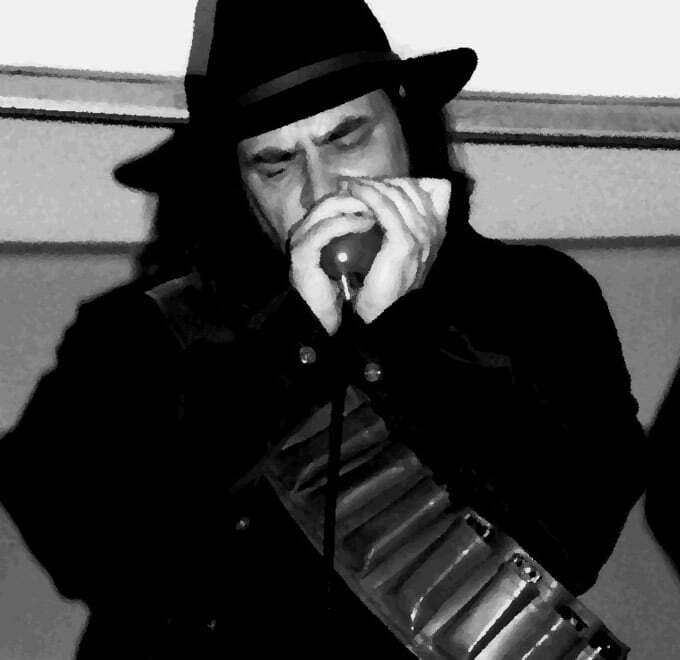 As can be noted in some of the photos, the blues-famous, cowboy-hat-wearing Buffalo Bill Smith with his merry bandolier of harmonicas usually joined us at our Ruskin House gigs, a friendly and welcome augmentation lending moral support. 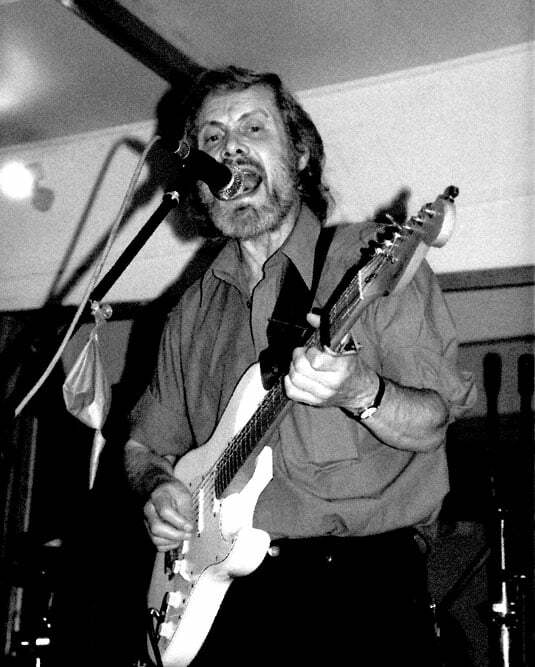 In the spring of 2002 we did our first recordings at Jules studio in West Wickham; two songs that I’d recently penned, Second Fiddle and Cold Winter’s Night. I did the vocals and guitars and Jules did the bass. They were set to the beat of a drum machine. Next Jules enrolled Michael Boyd, a talented guitarist with magic fingers and a very personalized multidimensional guitar sound. Added to that, he could be very helpful, providing lifts to gigs and replacing broken guitar strings at lightening speed, which I hate doing and takes me ages. With Mike on lead guitar we then recorded another of my songs; You Put me Down, all set to the beat of a drum machine again. 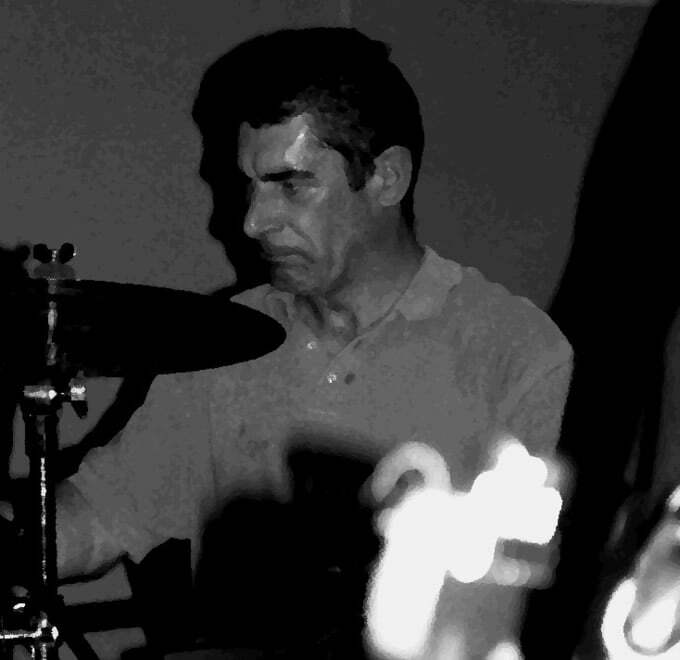 Then Steve Wadmore, a quiet easygoing guy and a good solid rock drummer was roped in on drums to provide the band with its driving force and we started gigging. Jules got us a few days airplay towards the end of January 2003 at Ravensbourne College in Greenwich, where he’d done some broadcasting work as a recording technician, and the recording of Leonard Cohen’s First We Take Manhattan is from that live performance. Much to my surprise, the people at Ravensbourne thought that I was Rock Hard Willie. People in the audience at Ruskin House were calling me Rock Hard Willie. I was on the YouTube as Rock Hard Willie. Jules was saying to me, “I told them you wouldn’t like it.” Jules himself was christening me Dave D. Rock. I didn’t mind that, but it was all getting a bit too schizoid. In July 2003, Jules decided that the band needed to record some of its own songs and together with one or two of his songs, Second Fiddle and Cold Winter’s Night were redone at Scream Studios by the whole band. Jules engineered the entire Scream Studio recording session and then theatrically mastered the whole recording set back at his home studios in West Wickham afterwards. I don’t think a better job could have been done by Phil Spector or ELO’s Jeff Lynne. When we played my songs at gigs, Jules would sometimes announce stuff like, “Dave is now going to have his Second Fiddle,” and “Put Me Down, You.” We also did another of my songs called Civilization that I’d previously recorded with Phil Turner. Jules referred to that song as Sillyvization. 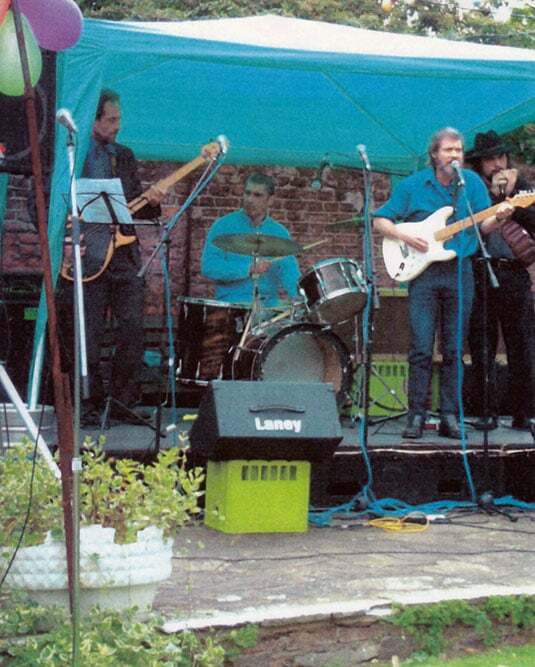 Rock Hard Willie finally wound down after Michael Boyd left, leaving a fairly rapid turnover of three more guitarists [Pete Kvashay, Chris Scriven and Barry Dalcho respectively] while I was still in the band, although I’d already joined Michael at his invitation as lead vocalist in one of his other bands, Rockshaw. So for a couple of years, like Michael, I was in more than one band. In retrospect I think Rock Hard Willie was a very productive and ambitious project, that had its problems but achieved for me, what most other bands I’ve been in have failed to do; it provided me with a platform and springboard for my own songs. Jules encouraged me in this and very generously provided the financial clout for the recordings of my songs on behalf of the band. I would not otherwise have recordings of these songs for reference and display and I am grateful to Jules for this.